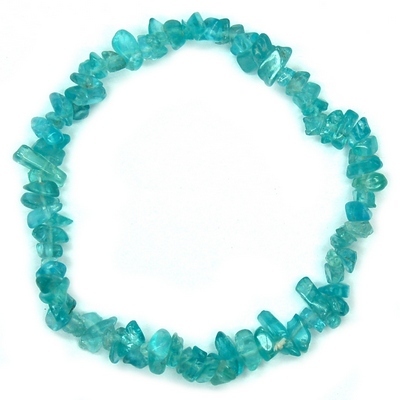 Blue Apatite Single Strand Bracelet (7-1/2") - 1pc. Blue Apatite Single Strand Bracelet (India) — These Apatite Single Strand Bracelets from India are made from tumbled chips gathered onto a stretch cord to form a single strand bracelet that will fit comfortably on a narrow or wider wrist. We are offering these bracelets in two different options; either in Neon Blue Apatite or Blue Apatite. 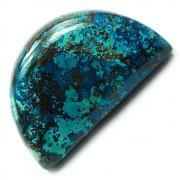 Neon Apatite was discovered on the island of Madagascar and is a bright, well saturated electric blue to blue-green colored stone. The color is natural, without being heat-treated or dyed in any way. Apatite enhances manifestation of ideas into reality and facilitates getting results, and has traditionally been associated with humanitarian efforts and teaching. 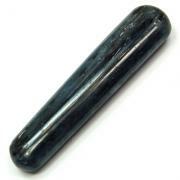 As a Third-Eye Chakra Crystal, Apatite can initiate or increase the development of psychic abilities, such as clairvoyance and clairaudience. 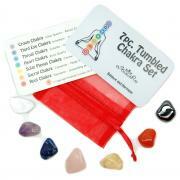 Meditation with an Apatite Crystal on the Third-Eye Chakra can open this chakra up to more subtle vibrations. 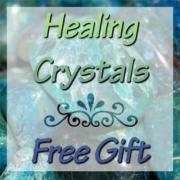 Apatite is also known for bringing clarity of mind and expansion of insights, and is especially helpful when diligent study is needed to uncover the truth.